Below you&apos;ll learn more about Omaha events, attractions, performing arts, dining, live music,shopping and outdoor recreation. 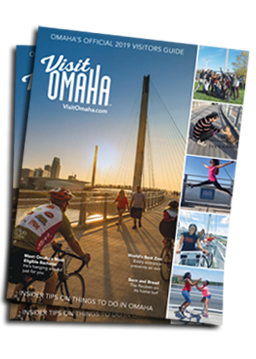 Explore and start planning your visit to Omaha. Check out some of the many things to do below. Use these ideas and our special offers page to start planning your visit to Omaha.